It’s tempting to seek out the most obscure foodstuffs to remember your travels by. But the best sources of edible and potable mementos are often the humble, everyday places — like supermarkets and convenience stores — which, as a tourist, you might overlook. Wondering what to bring back? Behold, our favorite everyday foods to take home with you from your next overseas adventure — whether they’re sweet souvenirs for the ones you couldn’t take with you or a nice way to bring home the flavors of your new favorite place. Here are our top picks from Asia. This premium soy sauce made from non-GMO soybeans grown in Taiwan is one of those game-changing ingredients that makes any dish it’s in taste better. Use it for braising, marinating — or as the base for dipping sauce. 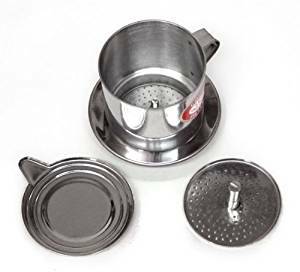 It’s not technically a food, but you need this filter if you want to make authentic Vietnamese coffee at home. While you’re at it, pick up a bag of coffee and a can of Longevity condensed milk, too. 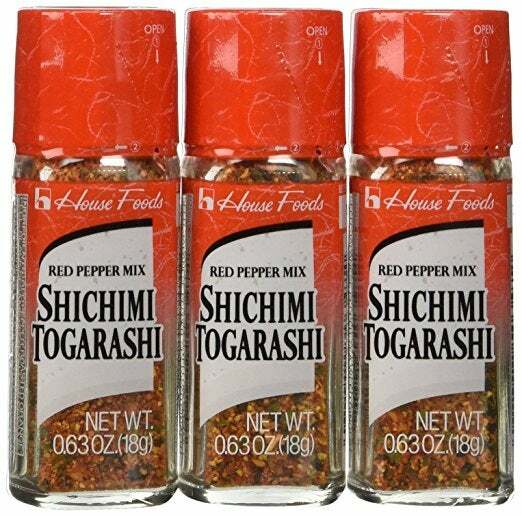 Yagenbori has been selling shichimi togarashi, Japanese 7 spice, for nearly 400 years. In fact, it’s the place that created the iconic spice mix. Shichimi means seven in Japanese and as the name suggests, it contains seven ingredients which are blended to order — three kinds of chile, black sesame seeds, satsuma orange peel, nori and hemp seeds. 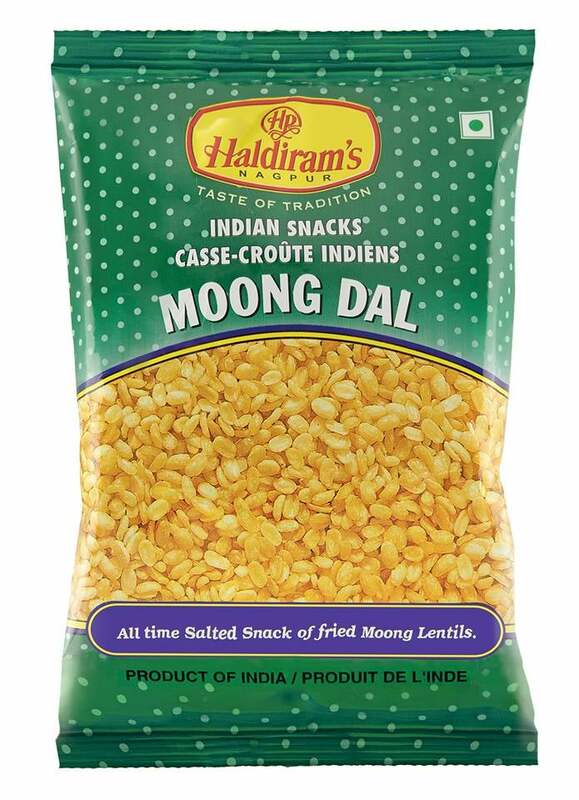 You’ve never had lentils quite like moong dal, fried and seasoned split yellow lentils that are just one in a category of salty nibbles called namkeen. Sprinkle them on salad, soup or buttered toast for added nutty crunch; add some to your Chex Mix; or just eat them by the handful. Though you can’t take the national comfort dish of tteokbokki — chewy rice cakes in a rich chile sauce — back home with you, you can easily pack this snack food version in your suitcase. 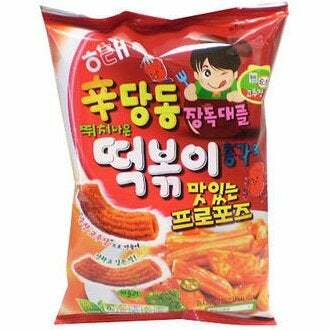 The crunchy, tubular treats are seasoned in a sweet-spicy chile powder that will dye your fingers red. If you’ve been to Singapore, chances are you’ve had a breakfast of kaya toast — buttered white bread with kaya jam and a runny soft egg, served with milky coffee. 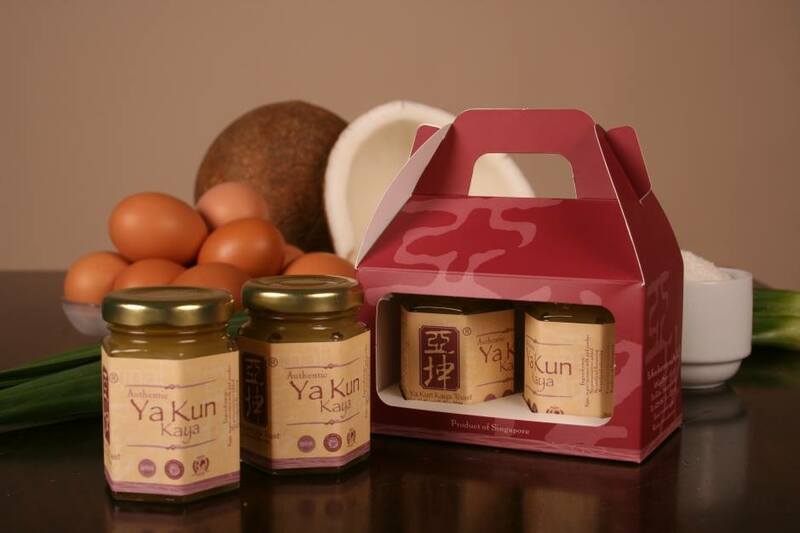 Ya Kun, which has been serving the specialty for decades, lets you take the experience home with you with jars of its exemplary coconut-and-egg jam to go. When you’re shopping at one of the best tea shops in Hong Kong, it’s only logical to buy one of the most cherished teas in China. 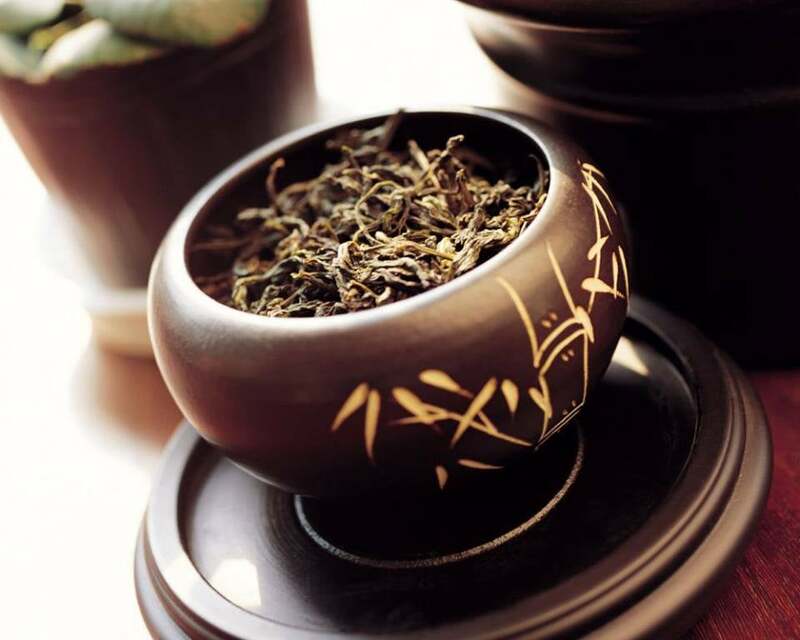 Pu-erh, a tea that continues to ferment after the leaves have been dried, is a connoisseur’s tea, with funky, mutable flavors that invite comparisons to whiskey and wine. They may be trendy in the States, but purple yams — aka. ube — are a staple in the Philippines. 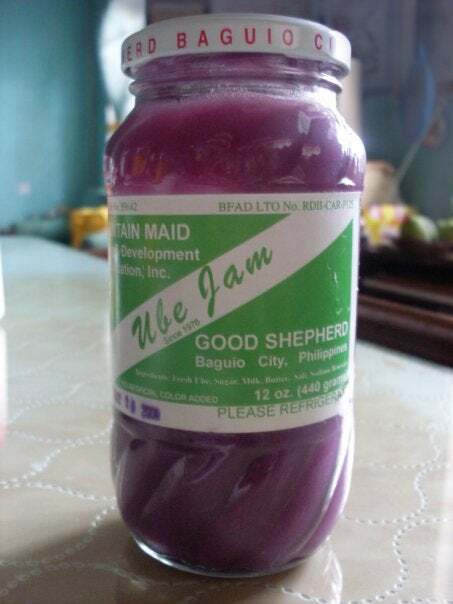 They’re also the base for the thick, violet-hued jam made by the nuns at the Good Shepherd Convent in Baguio. Crafted from locally grown ube, condensed milk and butter, the spread is so pure, it’s no wonder it’s widely hailed as the best you can buy. Image by Good Shepherd Ube Jam/Facebook. 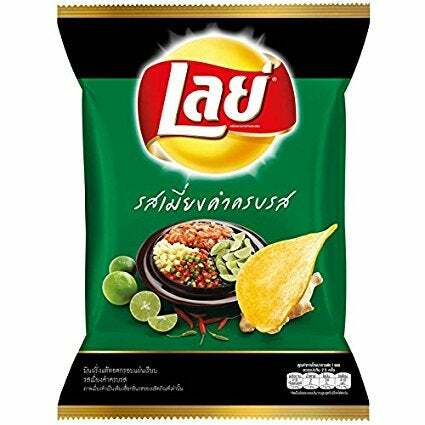 While Thailand is known for its cuisine, the country is also celebrated for its extraordinary array of snacks. There is perhaps no better place to witness this than at the local 7-Eleven, where the motherload of Lay’s chips on offer is nothing short of astounding. Start with the classically Thai miang kham, flavored with coconut, lime, ginger, chile and dried shrimp. These compulsively edible crispy potato sticks get their kick from black pepper and chiles. They’re a Pakistan childhood favorite, only no one ever seems to outgrow them. What are some of your favorite food items to bring back from Asia? Let us know in the comments, below. Featured image by Ya Kun/Facebook.